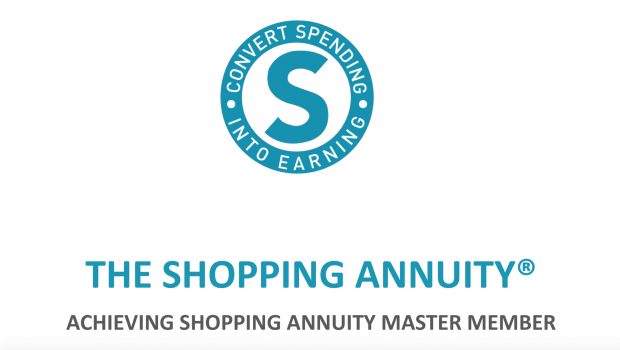 Shopping Annuity Master Members for Q4 2018 will be awarded FREE SHIPPING for a year beginning April 1 (April 1, 2019 – March 31, 2020). The SAMM Quarter 1, 2019 (Jan. 1 – March 31) has closed. Remember that the criteria have been updated beginning with Q2 2019. To review the criteria for the SAMM, simply log in to your UnFranchise® Business Account > My Organization > Reports > Management and click the “Shopping Annuity Master Member Report,” or see below. 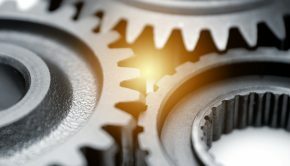 Organize and mobilize your teams to satisfy the criteria of the SAMM.The BV and IBV created will increase commissions for those organizations that prepare and act! 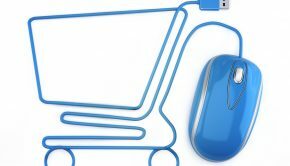 Converting spending into earning with the Shopping Annuity from SHOP.COM and the UnFranchise Business is a game-changing concept that enables an UnFranchise Owner (UFO) to leverage the Management Performance Compensation Plan (MPCP) at full capacity. UFOs who are implementing and duplicating the activities of a Shopping Annuity Master Member (SAMM) and duplicating SAMMs within their organization are experiencing increased BV, IBV and retail profits. The new SAMM Program criteria are now focused on UnFranchise Owners EARNING rather than spending. The company is pleased to announce the new SAMM Program criteria, which took effect April 1, 2019. A UFO must satisfy/complete the following three SAMM criteria between April 1 and June 30, 2019. 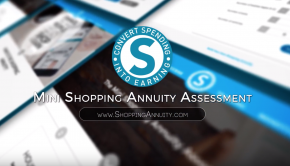 Complete or update the Shopping Annuity Assessment on UnFranchise.com > My Account > Shopping Annuity Assessment. You must complete or update the Shopping Annuity Assessment each calendar quarter. Order a minimum of 1,500 BV of Home Country Market America exclusive products and/or the Shopping Annuity Brand products for personal consumption with the qualifying UFO being the Paying ID (nine-digit UnFranchise ID) for all orders between April 1 and June 30, 2019. All BV in excess of the 1,500 BV criteria made by the qualifying UFO will roll over toward next quarter’s SAMM criteria, provided that the UFO met all criteria. As long as you satisfy the SAMM criteria, This BV can roll over up to one quarter. Example: for those UnFranchise Owners who satisfied the SAMM criteria and ordered in excess of 1,500 BV in the first quarter (Jan. 1 – March 31, 2019), the excess personal BV will roll over to help you complete the next quarter SAMM (April 1 – June 30, 2019). 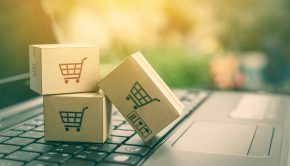 Personally order a minimum of 300 IBV in Partner Store, OneCart, SHOP Local, Super IBV, Shopping Annuity Brand products and any transaction that creates IBV in your Home Country between April 1 and June 30, 2019. Because of the enhancement to this criterion, excess IBV over the 300 IBV criteria will NOT roll over into the next quarter. By satisfying the SAMM Program Criteria, a UFO will receive the additional reward/incentive of FREE SHIPPING for a year. An UnFranchise Owner who satisfies the SAMM criteria for the second quarter (April 1 – June 30, 2019) will receive free shipping for one year starting Oct. 1, 2019. Organize and mobilize your teams to satisfy the criteria of the SAMM Program.The BV and IBV created will increase commissions for those organizations that prepare and act!